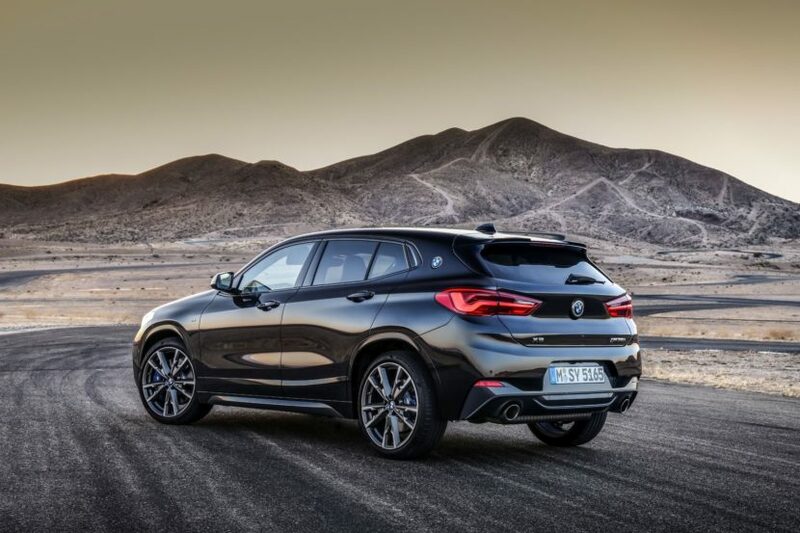 BMW introduced yesterday the X2 M35i crossover, with the most powerful four-cylinder ever produced and engineered in Munich. The powerplant in the X2 M35i is a four-cylinder 2.0-liter “TwinPower Turbo” producing 306 horsepower and 332 lb-ft of torque, enough to propel the quirky, yet sporty crossover to 62 mph in just 4.9 seconds. 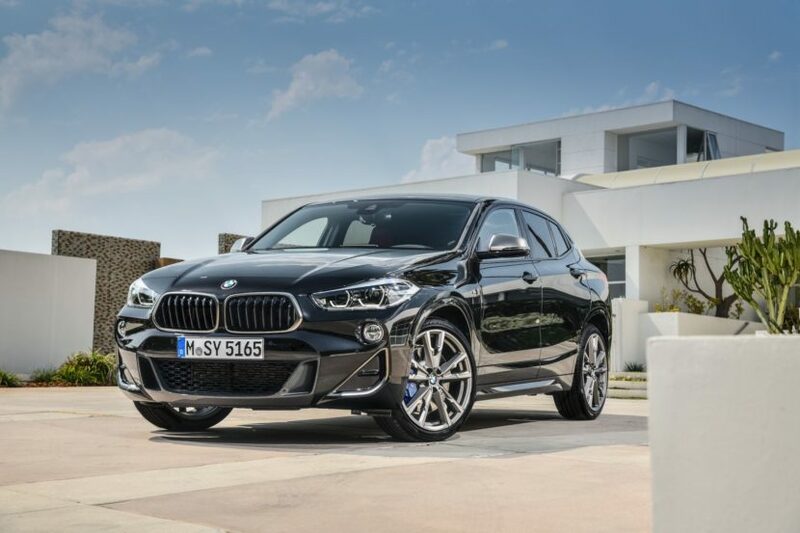 The power is sent to the X2 M35i’s all-wheel-drive system through an eight-speed automatic gearbox. Alongside the new engine, chassis and suspension revisions sharpen the handling while a tweaked steering system aims to deliver a sportier feel to the driver. 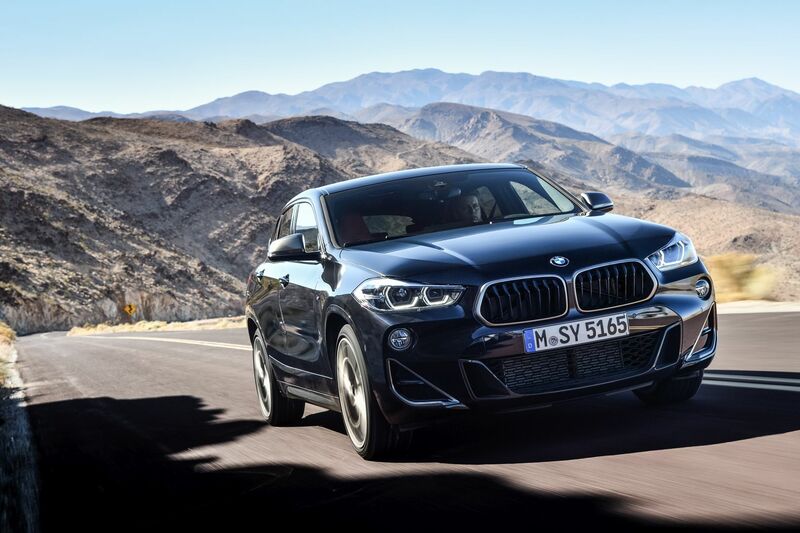 BMW says that the M Sport suspension on the X2 M35i features an adaptive system with two manually selectable modes to adjust the setup. M Sport brakes come as standard as well with fixed calipers and 18″ rotors up front with 17″ ones at the back. A locking limited slip differential has been equipped at the front axle. From the outside, you’ll distinguish the new X2 M35i thanks to a couple of familiar Cerium Grey accents located on the front bumper and side mirrors. Furthermore, round the back you’ll notice the dual exhaust pipes (100 mm in diameter), the M rear spoiler and from the sides the 19″ wheels. Production kicks off this November with first units delivered in early 2019.